YOU'RE READING It's official: Somizi is engaged! 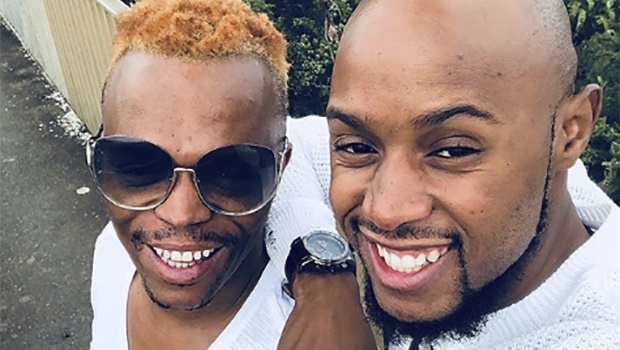 Congratulations are in order for Somizi and his now fiance Mohale Tebogo Motaung. Somizi is officially off the market. The media personality took to Instagram to announce that his partner Mohale Tebogo Motaung said yes to his proposal.